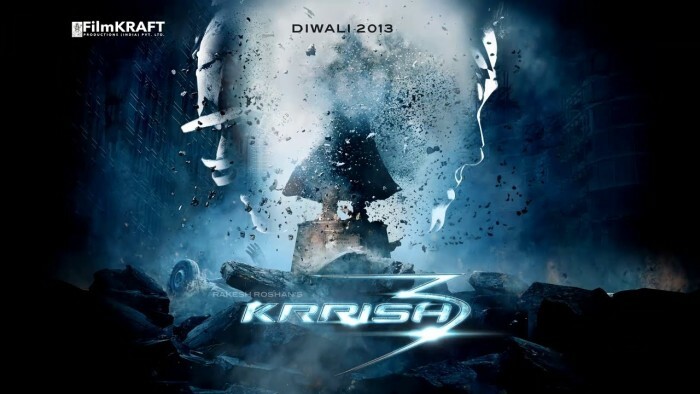 On this festive week of Diwali, Bollywood is all set for the release of superhero sci-fi flick Krrish 3. 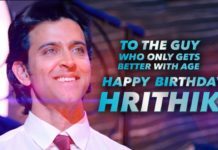 It is produced and directed by Rakesh Roshan who also directed it’s prequels (Koi Mil Gaya and Krrish) and presented under the banner of Filmkraft Productions Pvt. Ltd. The music of the film is composed by Rajesh Roshan. Hrithik Roshan and Priyanka Chopra will reprise their roles from the prequels. 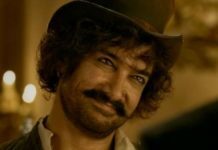 Hrithik will appear in double roles, father (Rohit Mehra) and son (Krishna Mehra or Krrish) , Priyanka as Priya Mehra will play Hrithik’s wife and Vivek Oberoi will be seen as Kaal i.e. our super villain. Supporting cast includes Kangna Ranaut as Kaya, Archana Puran Singh as Priyanka’s boss, Arif Zakaria as nuclear scientist, Shaurya Chauhan as female antagonist and finally Rekha as Sonia Mehra will be seen in a special appearance. The buzz of the film is quite high and the trailer was also quite appealing with great visual effects. The premise also includes the concept of mutants. 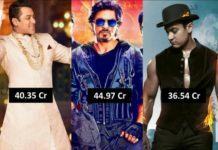 Give your take on the movie.Stay tuned and be filmy for more Box Office updates.